Escape to Grace Bay Beach on Providenciales, Turks & Caicos Islands. 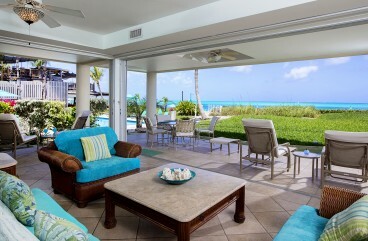 Coral Gardens Turks and Caicos is an intimate island retreat on Grace Bay, rated #1 beach in the world! Book now direct with owners. 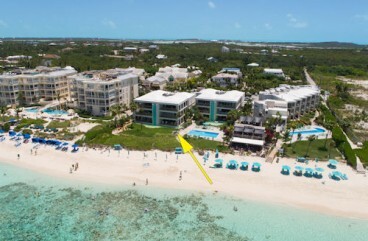 Escape to Grace Bay Turks and Caicos, with a stay at our luxurious beach front condos at the fabulous Coral Gardens resort in Turks and Caicos. Our resort is ideally located along the shores of the beautiful Grace Bay beach, offering clear blue waters, white sandy beaches and rated “Best in the world” by Conde Nast and The Sunday Times. Immerse yourself in an oasis of elegance and tranquility of this beautiful island. Located on Providenciales, in the beautiful Turks & Caicos Islands, the resort offers the very best of luxurious island living. 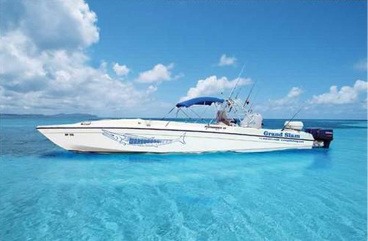 Coral Gardens in Turks and Caicos is a luxurious beach front island resort located on Grace Bay Beach. The Resort is in Princess Alexandra National Park- approx. 10 minutes from the airport, shopping & Provo Golf Course. 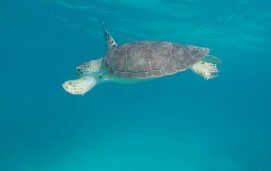 In the Turks & Caicos, there are plenty of exciting activities to keep you entertained and rejuvenated. 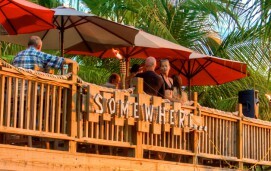 Congratulations to Somewhere Restaurant and Cafe – Trip Advisor 2013 Certificate of Excellence winner!